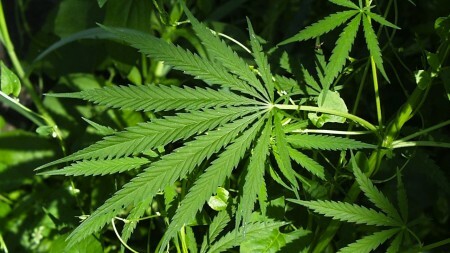 In the past few years, laws on medicinal marijuana have undergone drastic changes. In fact, since California’s legalization of medical marijuana in 1996, twenty-seven other states as well as the District of Columbia have followed suit giving physicians the right to recommend medical marijuana use to patients with certain medical conditions and those patients a state sanctioned legal right to use it. Additionally, eight states including California have legalized it for recreational use. For those seeking its use for medicinal purposes, that’s great news. With its decriminalization, those in pain now can have a safe, easy to obtain, 420 evaluations online resource without the previous stigmas. When you get your marijuana card online, no one needs to know, and your privacy is protected. Online marijuana doctors are here to help. Natural Medicine: Marijuana is a natural herb that cultures around the world have been using for thousands of years as a remedy for medical ailments. Currently, it is being prescribed by mmj doctors online for neck and back pain, migraines and headaches, sleeping, depression, and anxiety disorders, glaucoma, nausea, HIV/AIDS, and cancer among many other illnesses. Side Effects: While marijuana does have some side effects, the substance leaves a lower impact on the body than many pharmaceutical drugs which can damage the liver, lead to internal bleeding, or cause nausea which is an ironic turnaround considering medicinal marijuana is often prescribed for the relief of nausea. Dispensaries: Many cities have opened dispensaries where you can legally purchase medicinal marijuana by simply having a card. These dispensaries, the exact number in California is unknown but there are 28 in San Francisco and nearly 1,000 in Los Angles, offer special strains that allow you to select cannabis based on the conditions you are trying to relieve. Some of the dispensaries offer clean, high-end environments in which patients can browse the products and smoke areas where they can medicate on site. Furthermore, they often have it in a variety of forms such as hard candies, cookies, and ice cream, making it possible to medicate without the side effects of smoking including lung damage and the lingering scent. Most important is that the dispensaries get their supplies from known sources, not the guy on the streets. Growing: With a license, you can let your green thumb work for you saving you money. In California, card holders are allowed to have up to six mature plants or 12 immature plants for personal use. Community support: Finally, when you get your medical marijuana license, you are showing support for further decriminalization of the plant. Cost: Online marijuana doctors don’t incur the expenses that travelling doctors once had to deal with. As a result, the patient also sees some of those savings passed on to them. Privacy: With 420 evaluations online, you can get your marijuana card online in the privacy of your own home by seeing an online medical marijuana doctor. Time: In a matter of twenty minutes, you can fill out your application, submit your payment information, and talk to an mmj doctor online. 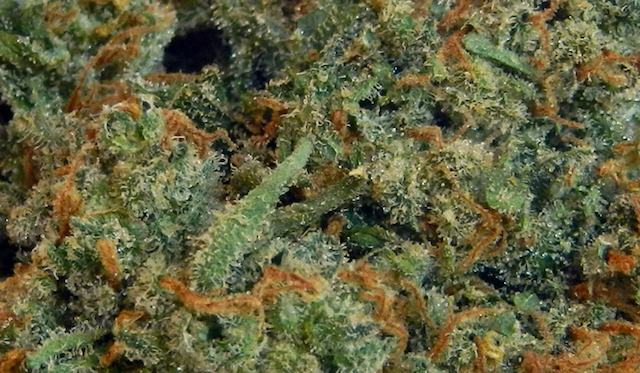 All our online marijuana doctors are county licensed physicians specializing in the treatment of medical marijuana use. Our online medical marijuana doctors are available 24 hours a day, seven days a week. 100% Money back guarantee. No recommendation—no fee. Our Offices follow all HIPAA Privacy laws and uses a 100% secure HIPAA certified system. A digital copy of your online medical marijuana doctor’s recommendation is sent immediately to your email account after your 420 evaluation online. Your official marijuana card with Photo ID is shipped within 1-3 days. Our low price of $49 for a renewal and $69 for a first time visit makes getting your marijuana card online an easy financial choice. A California ID is not required to get a marijuana card online. We work with alternative forms of ID. Your appointment with an online medical marijuana doctor may feel odd at first, but it is much like a regular doctor’s visit. It’s confidential with a licensed doctor who is qualified to offer suggestions regarding your health. It’s also very easy and quick, taking no more than twenty minutes. 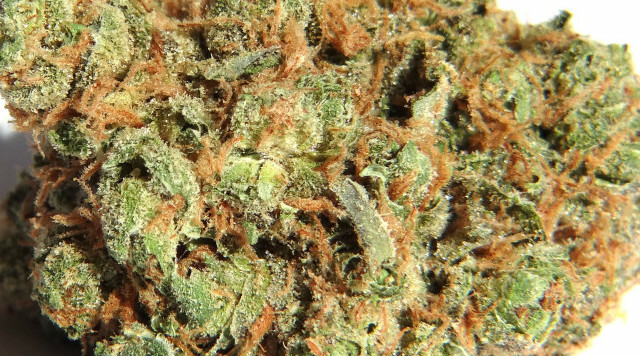 Here’s how to get a medical marijuana card online in 4 easy steps. Confirm your appointment and enter payment method: Prior to your appointment, you will be prompted to answer questions regarding your health and conditions that might benefit from medicinal marijuana use. You will also be prompted to enter a secured payment method. However, you will not be billed unless your recommendation is approved. Attend your appointment: During your appointment, your online medical marijuana doctor will discuss your medical conditions and review your records to verify that you would benefit from the use of medical marijuana. Your doctor will also advise you on its use. Get your digital recommendation and official card: After your appointment is over, you will immediately receive a copy of the doctor’s recommendation conveniently in your email, and your official medical marijuana card will be shipped within 1-3 days. When you know how to get a medical marijuana card online, you have the freedom to get your medication in the privacy of your own home. Patients over 18 can purchase medicinal marijuana from a dispensary or from a delivery service. Patients under 18 can obtain medicinal marijuana through a registered parental caregiver. Card holders can legally have as much as eight ounces on their persons. Card holders can legally grow marijuana for their personal use. They are allowed to have six mature plants or 12 immature plants. However, with the appropriate license, some growers may possess as much as 99 plants. Medical marijuana card holders don’t have to pay sales tax at dispensaries for their medication. Cards must be renewed annually to maintain validity. While it does pay to have a medical marijuana card, there are a number of situations in which having a card does not protect you legally. Public Places: The laws do not give you the freedom to smoke marijuana in public places unless local ordinances allow it. This includes theatres and restaurants, within 1,000 feet of a school or day care, or in designated non-smoking areas. Employment: Your employer still has the right to test for marijuana consumption and can release you from employment based on a positive test result. However, many employers are compassionate regarding its use for certain illnesses. Housing: It is illegal to smoke or possess marijuana on federally owned or controlled property. For those living in federally subsidized housing and section 8, having a card holds no protection against eviction based on marijuana use. Federal Conviction: As marijuana is still considered a Schedule 1 drug by the federal government, and as federal laws can override state laws, the federal law can and may convict patients for medical marijuana possession. 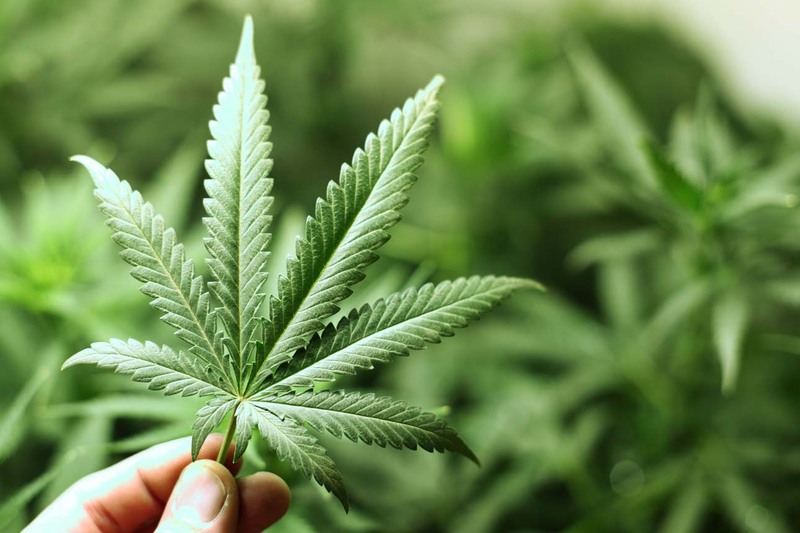 The good news is that with the growing acceptance of medicinal marijuana, the federal government has been instructed to refrain from prosecuting minor cases and those following state laws regarding medical marijuana use. While the law does not protect you in these instances, you still have rights that are protected under California law and the US Supreme Court. Namely, that according to the Health Insurance Portability and Accountability Act of 1996 (HIPAA), your medical information and any conversations you have with one of our online medical marijuana doctors is confidential and protected. Getting medical services over telecommunications systems is not a new invention. For over 40 years, telehealth laws have made it possible for patients to consult with doctors in the privacy of their own homes whether it is over the phone or online. 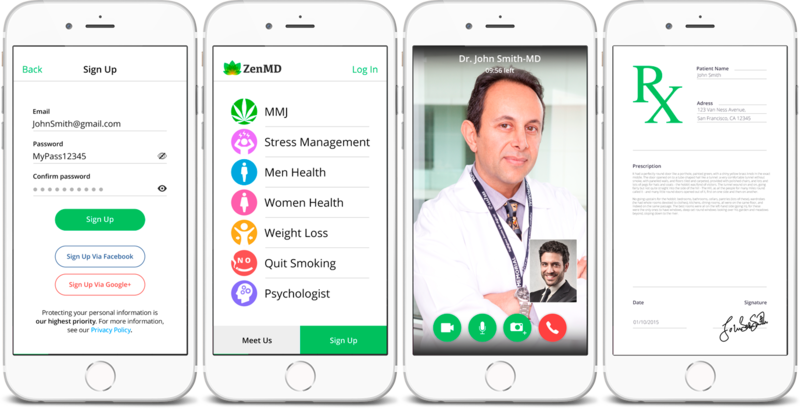 Thanks to telehealth laws and current technology, not only is seeing online marijuana doctors legal, it is also the preferred method of getting a recommendation for patients in remote areas or patients whose medical conditions keep them confined to their homes. 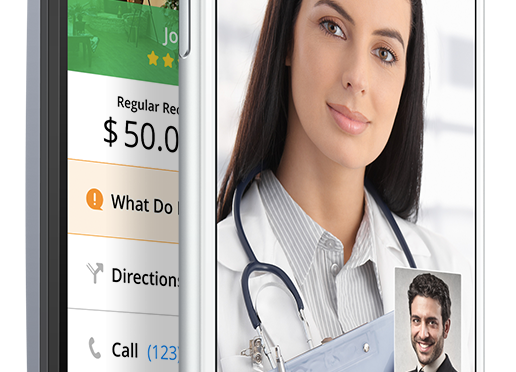 In fact, telemedicine services allow patients to consult with their physician to get a live video diagnosis and treatment. They can also attend follow-up appointments, get medical education, and instructional advice. With the use of current technology, you can fill out your paperwork and pay online using a secured payment method. You can also meet with a doctor in the privacy of your own home through video conferencing. Following your appointment, you are immediately issued in your email a temporary recommendation that can be used at some but not all dispensaries, and within a few days, your card will arrive in the mail. Telehealth has made how to get your medical marijuana card online an easy process. A patient in need of medical marijuana help should never be turned away from a doctor. 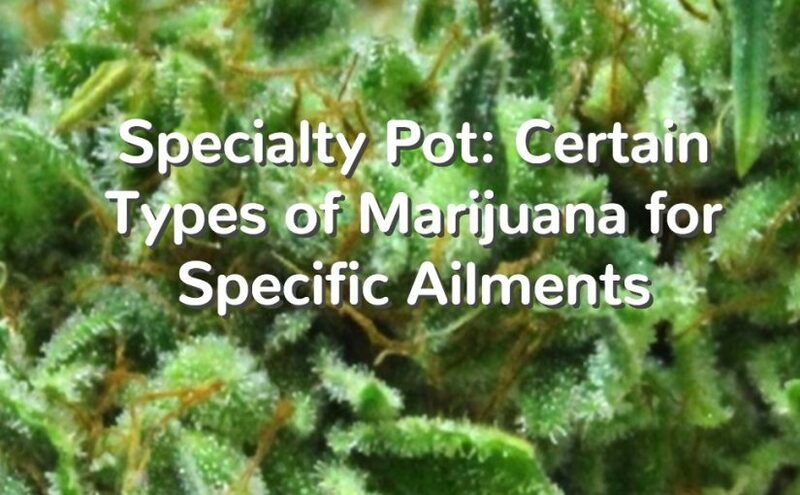 However, many doctors aren’t aware of the medical benefits of medical marijuana and in some cases the laws regarding their recommending it, making them reluctant to approve of its use. For some, the concern is a lack of research on the substance as a medical treatment. This lack comes from many years of its criminalization making it illegal to research it for medical purposes. Essentially, there is a knowledge gap about accurate dosage, benefits, and side effects that causes some doctors hesitation. However, that is quickly changing. Since its legalization for medicinal use over twenty years ago, doctors have received and reviewed many testimonies from patients who use medical marijuana for illnesses such as epilepsy, cancer, AIDS/HIV, crones disease, and multiple sclerosis. Because of these testimonies, foundations such as The Epilepsy Foundation have rallied for regulations to loosen, allowing physicians and researchers to perform proper studies to determine the drug’s long term effects. A medical marijuana card from an online medical marijuana doctor, as from any doctor, is not a prescription but rather it is a recommendation suggesting that its holder would benefit medically from the use of marijuana. As a federally recognized Schedule 1 drug, it is illegal for physicians to issue a prescription for the substance. However, thanks to the First Amendment which protects all U.S. citizens giving them the freedom of speech, online medical marijuana doctors are free to issue recommendations as they see fit. In-person appointments can be done In our San Francisco or San Jose clinics .